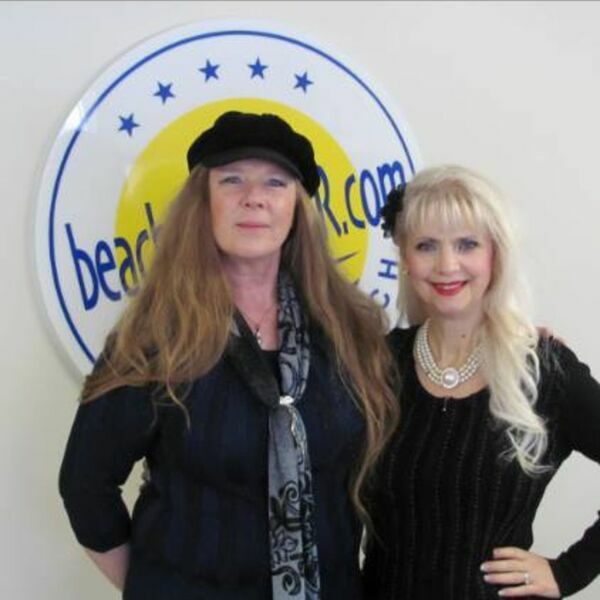 Description: Dianna speaks with Cheryl Hamilton from Live Music in Barrie and Area. Live Music in Barrie is a Facebook page for bands, musicians, venues and fans where they come together on this community page to help support the live music scene, created by the late Rick Lawrence succumbed to cancer on September 25th. Find out how live music is stronger than ever. BEACH CORNER, your backstage pass for local entertainment, brought to you by Exchanging Vows Bridal Boutique in Collingwood. Beach BOOSTER Radio, Wasaga Beach's truly local radio. Beach BOOSTER photo by Joe Bickerstaff. Dianna speaks with Cheryl Hamilton from Live Music in Barrie and Area. Live Music in Barrie is a Facebook page for bands, musicians, venues and fans where they come together on this community page to help support the live music scene, created by the late Rick Lawrence succumbed to cancer on September 25th. Find out how live music is stronger than ever. BEACH CORNER, your backstage pass for local entertainment, brought to you by Exchanging Vows Bridal Boutique in Collingwood. Beach BOOSTER Radio, Wasaga Beach's truly local radio. Beach BOOSTER photo by Joe Bickerstaff.